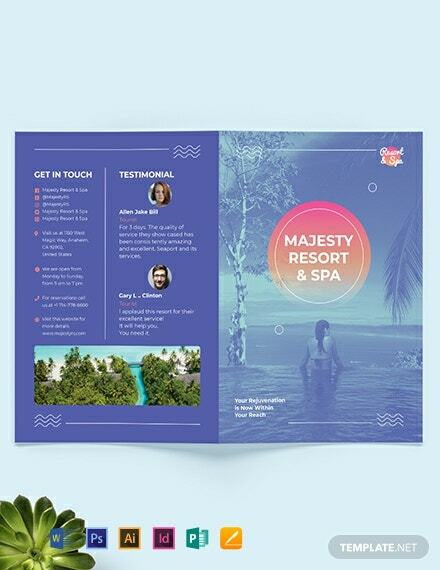 Need an attractive looking flyer that will suit your spa business wants and needs? 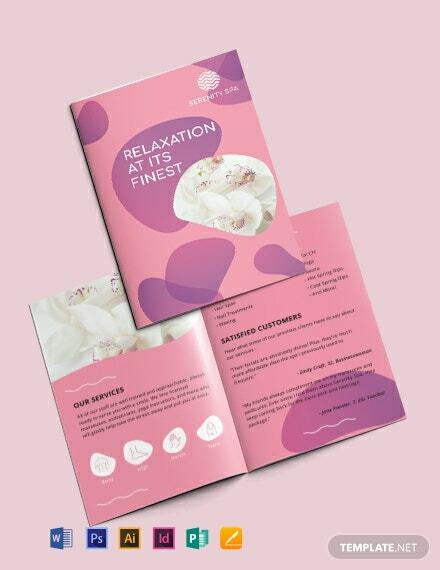 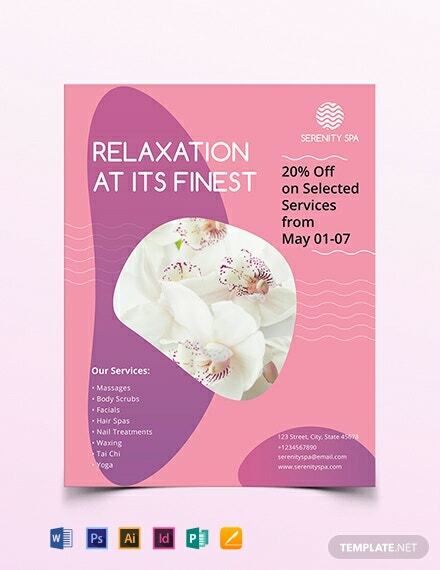 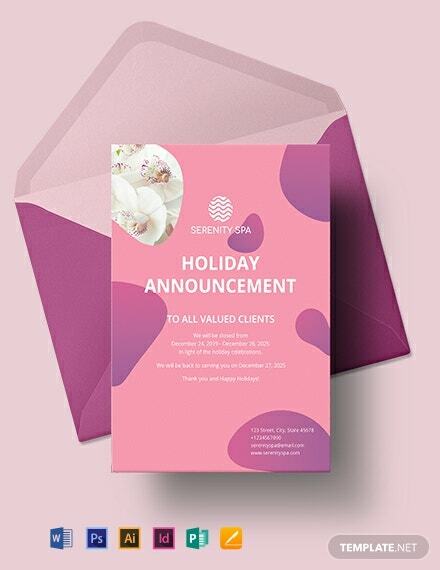 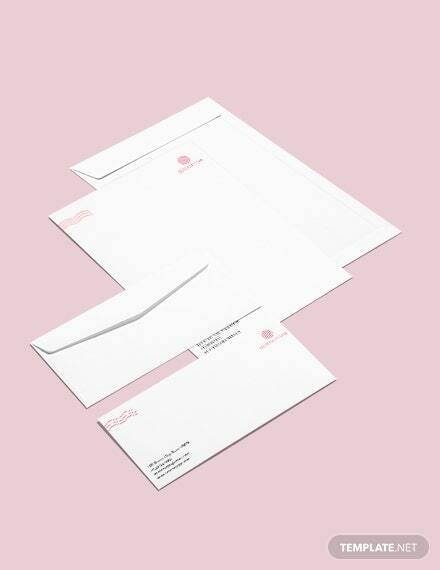 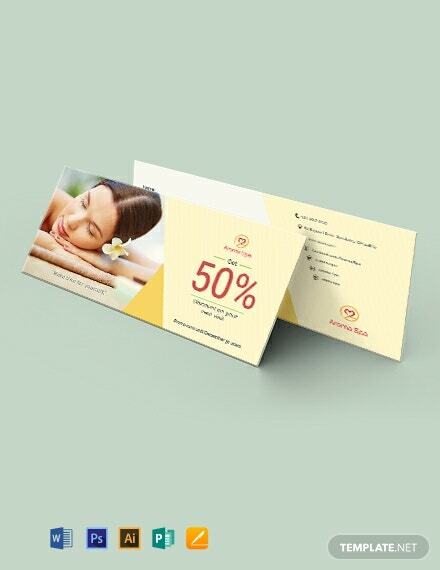 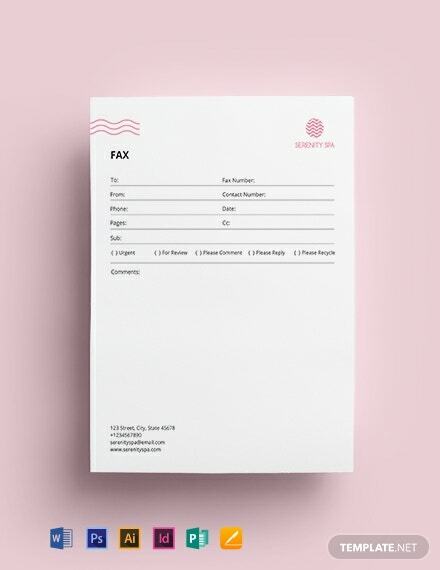 Then get this spa flyer template. 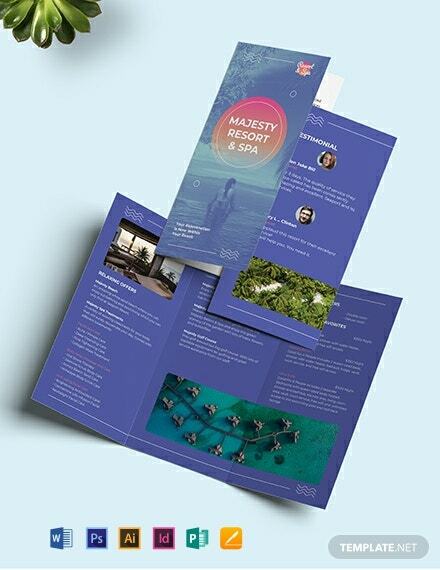 Not only is it easy to edit thanks to its royalty free graphics +More and well written suggestive content being layered onto scalable vectors for faster and easier editing, but it also is made to be compatible with various modern editing software so that you can save it in any file or document format of your choosing. 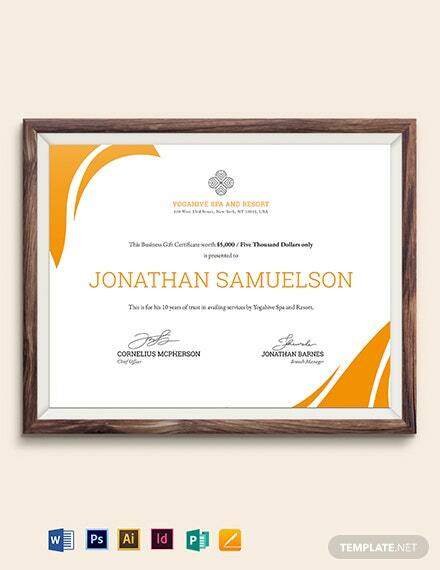 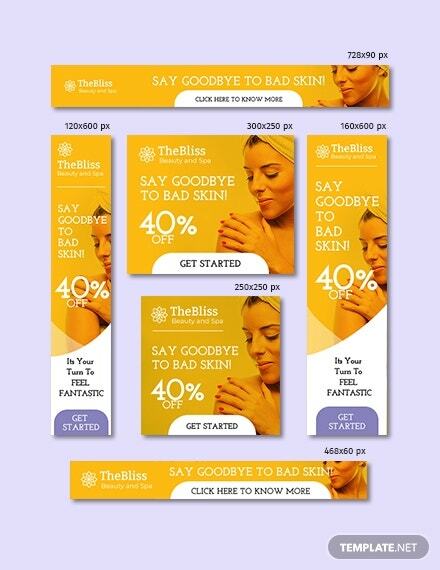 Did we mention that you can also save it onto and share it from multiple devices? 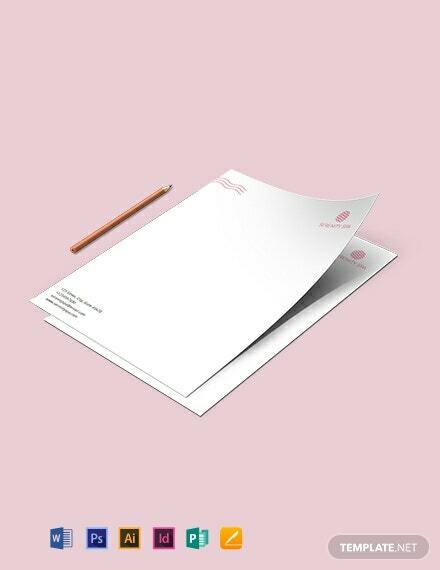 Laptops, tablets, and even phones can be used. 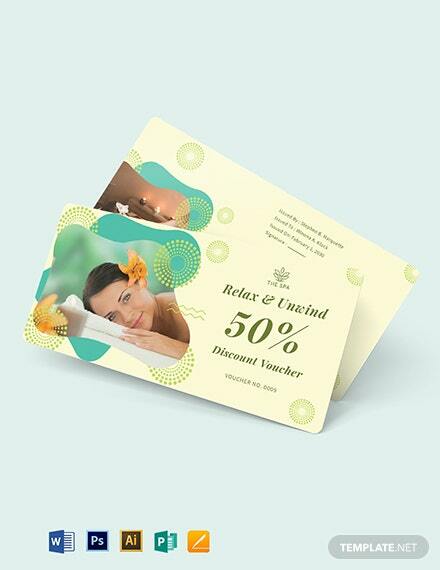 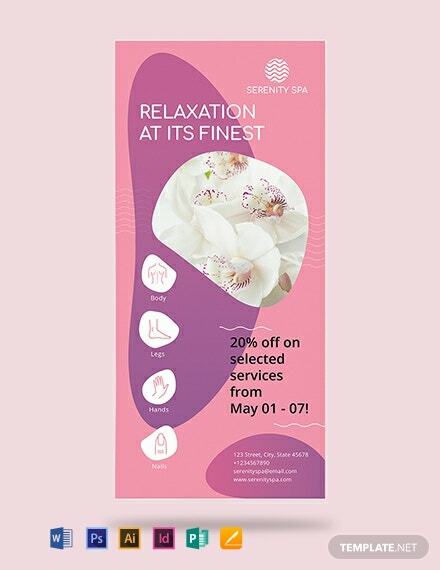 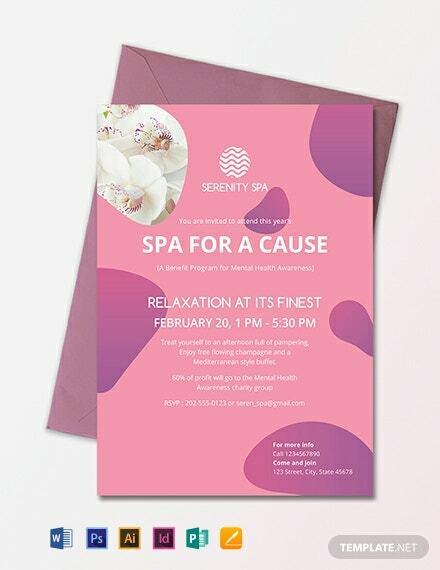 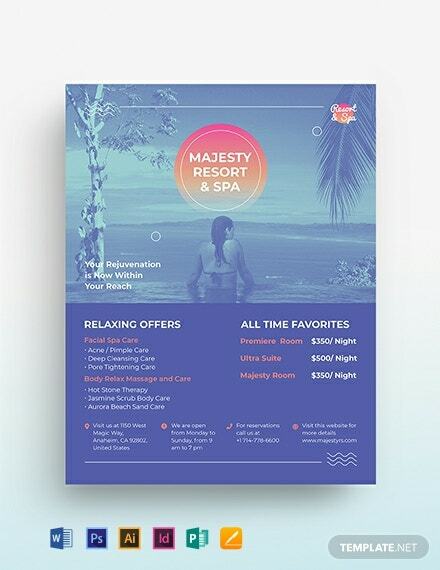 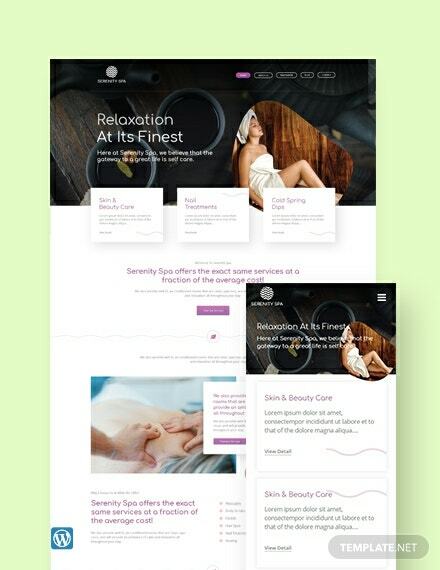 Avail this template today and create a spa flyer to attract and draw your customers’ interests anytime, anywhere!